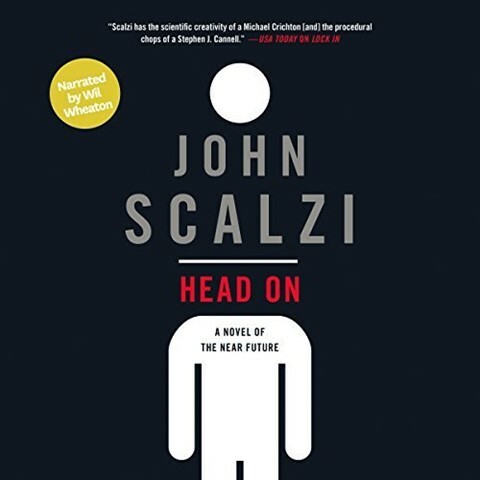 The Audio Publishers Association (APA) has announced finalists for the 2019 Audie Awards®, recognizing distinction in audiobooks and spoken word entertainment. Finalists are selected by a diverse group of experienced judges and one winner is awarded the Audie in each category. Finalists for Industry Awards for Excellence in Design, Marketing, and Production and for Audiobook of the Year will be announced in March. 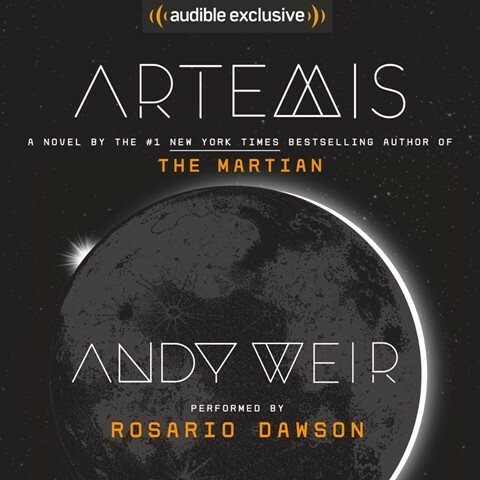 The Science Fiction finalists are Artemis by Andy Weir, narrated by Rosario Dawson, Black Star Renegades by Michael Moreci, narrated by Dan Bittner, Head On by John Scalzi, narrated by Wil Wheaton, The Hitchhiker’s Guide to the Galaxy: Hexagonal Phase by Eoin Colfer and Douglas Adams (with a large number of narrators), and Planetside by Michael Mammay, narrated by R.C. Bray. In the Fantasy category the finalists are European Travel for the Monstrous Gentlewoman by Theodora Goss, narrated by Kate Reading, Jade City by Fonda Lee, narrated by Andrew Kishino, Kill the Farm Boy by Kevin Hearne and Delilah S. Dawson, narrated by Luke Daniels, Second Hand Curses by Drew Hayes, narrated by Scott Aiello, Marc Vietor, and Tavia Gilbert, and Spinning Silver by Naomi Novik, narrated by Lisa Flanagan. Children of Blood and Bone by Tomi Adeyemi, narrated by Bahni Turpin, is a nominee for Audiobook of the Year and Young Adult categories. The Audio Drama category includes nominees Alien: Sea of Sorrows by James A. Moore, adapted by Dirk Maggs, narrated by John Chancer, Stockard Channing, Tony Gardner, Lorelei King, Laurel Lefkow, and a full cast, The Martian Invasion of Earth by HG Wells, dramatized by Nicholas Briggs, narrated by Richard Armitage and Lucy Briggs-Owen, and Steal the Starsby Mac Rogers, narrated by a full cast. And there are a few other genre works scattered among the categories. The complete list of finalists follows the jump. Split Tooth, written and narrated by Tanya Tagaq, published by Penguin Random House Canada Ltd. Possession by Jessica Hawkins, narrated by Christian Fox, published by 518 Books, Inc.
We Found a Hat by Jon Klassen, narrated by Johnny Heller and Christopher Curry, published by Weston Woods Studios Inc. 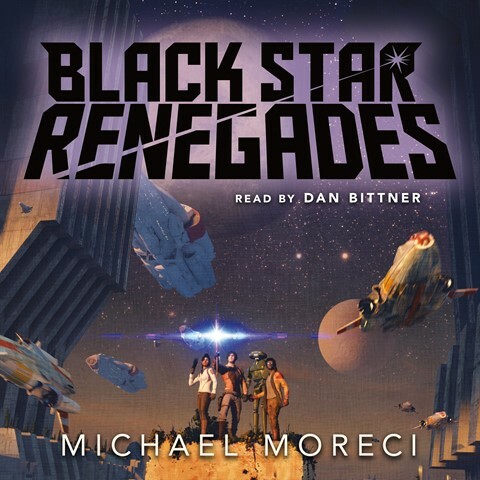 This entry was posted in Awards and tagged Andy Weir, Audie Awards, Delilah S. Dawson, Fonda Lee, John Scalzi, Kevin Hearne, Naomi Novik, Theodora Goss by Mike Glyer. Bookmark the permalink. — Well dang, now I *really* have to listen to this one. For some reason, I keep putting it off. — I hate these, at least the ones that are abridgements of novels. But I think the “Audible Originals” that Audible has started pushing so hard are interesting. — What, no Robin Miles this year?? — What, no Simon Vance this year?? — Very enjoyable, and I always love Kate Reading. 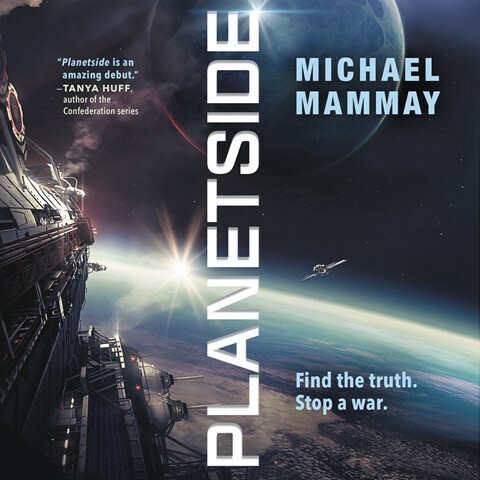 — Really good book, gets better and better as you get further into the story. Going on my Hugo list. — Big hype on this one, haven’t read it yet. — Hmmm. 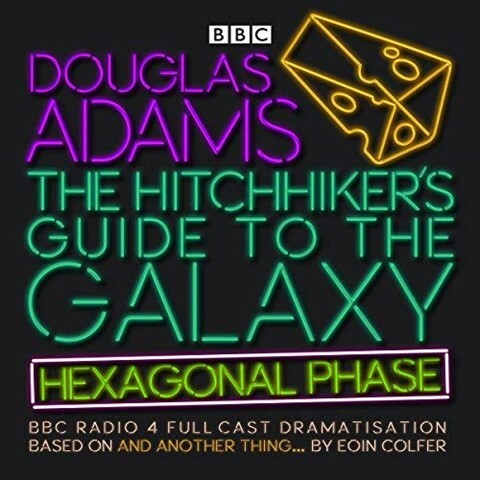 This has been available in audio for years with a different narrator, and I loved it in the original version. I wonder why they decided they needed a new one? I may have to buy this just because I loved the original so much — two may be better than one! — I can vouch for this one. I’ll be looking for volume 2. @Contrarius: The first BEST FEMALE NARRATOR entry is Robin Miles, though I’m confused by the BEST NARRATOR categories. So it’s for a narrator narrating a specific work, not just for the actual narrator?! That (ahem) sounds more like a “best performance” award than a “best narrator” award.